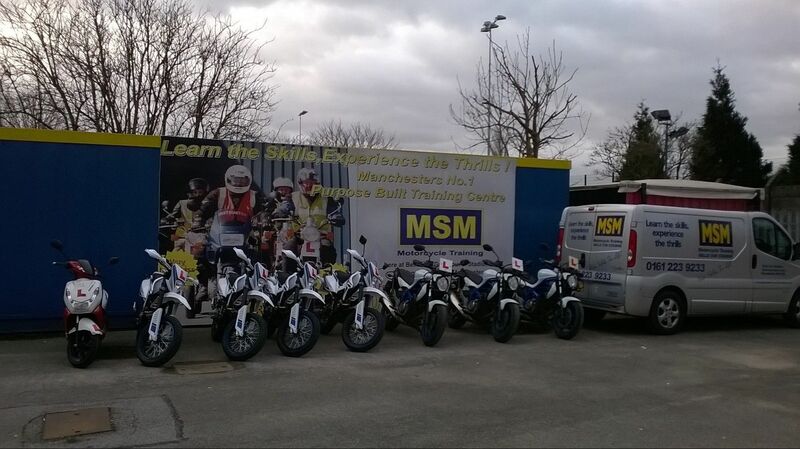 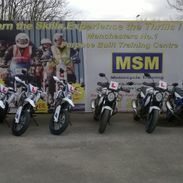 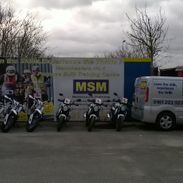 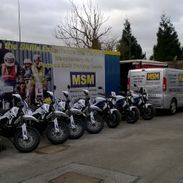 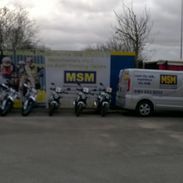 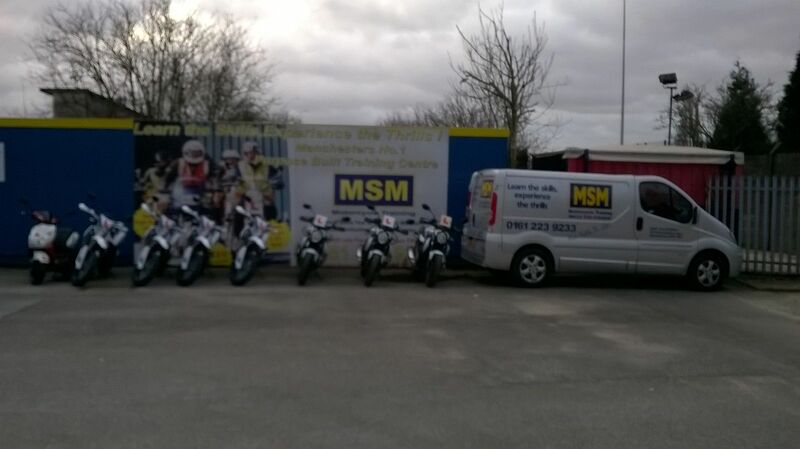 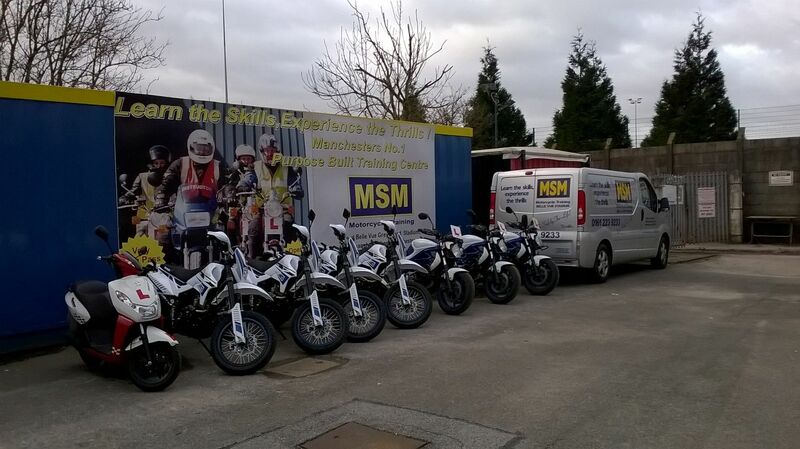 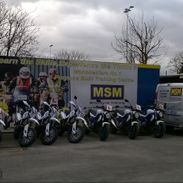 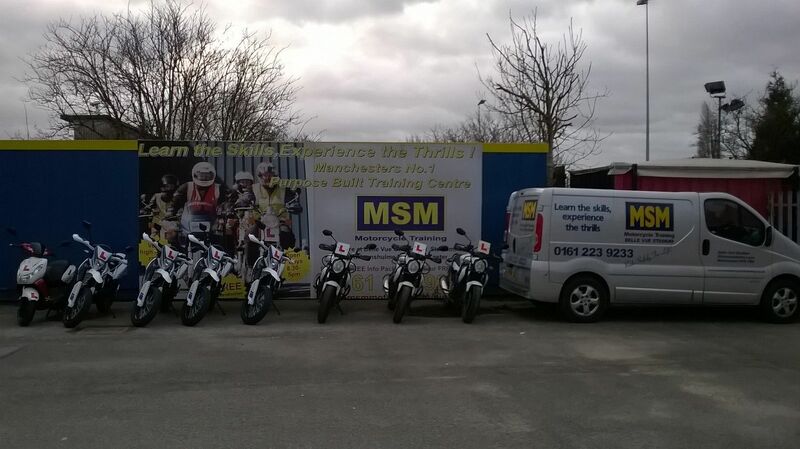 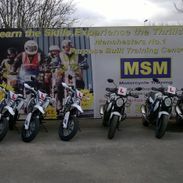 MSM offer a wide range of training courses. 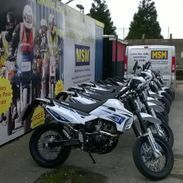 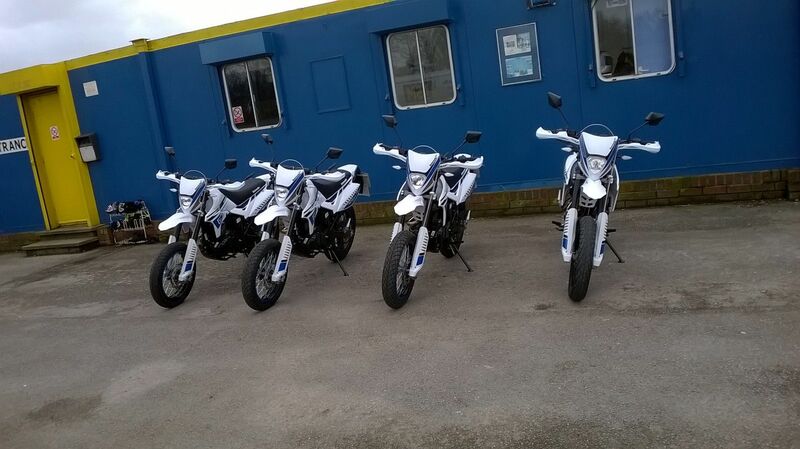 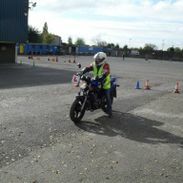 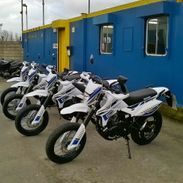 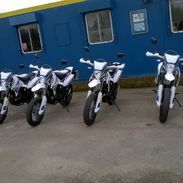 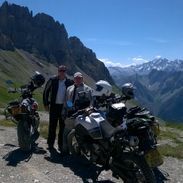 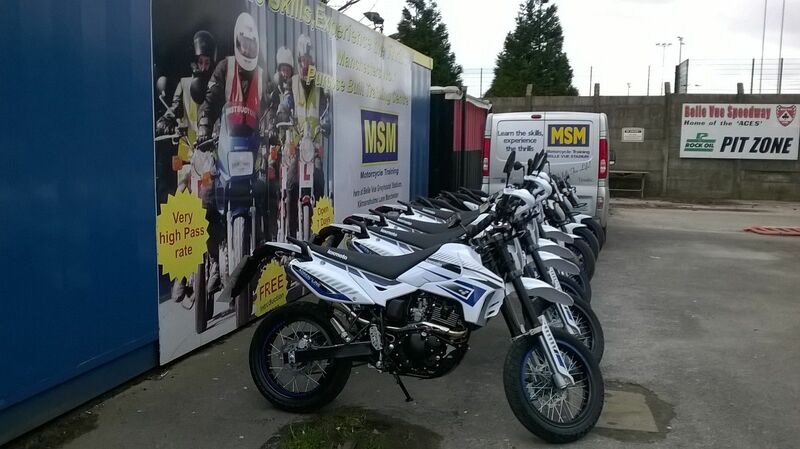 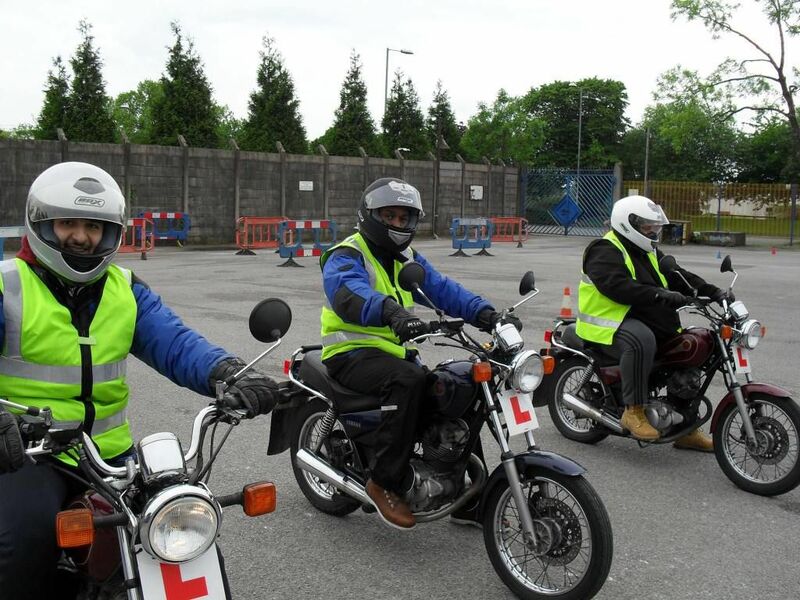 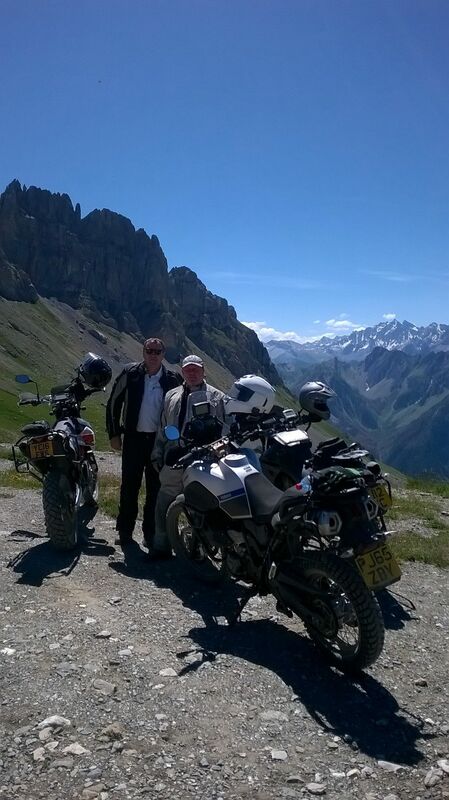 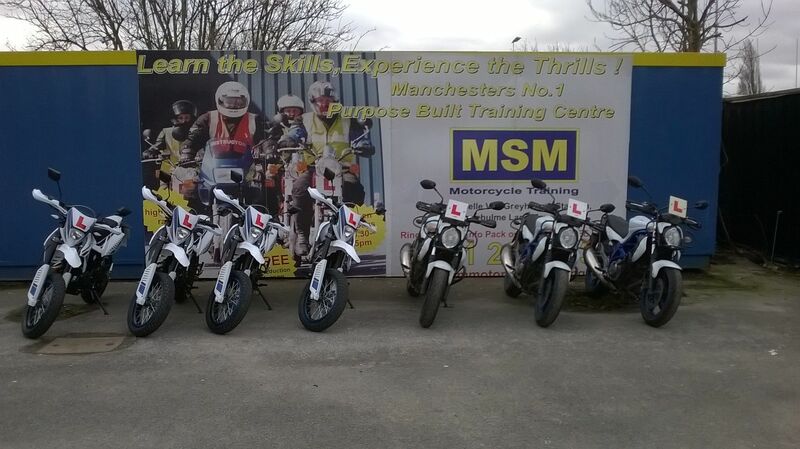 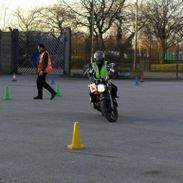 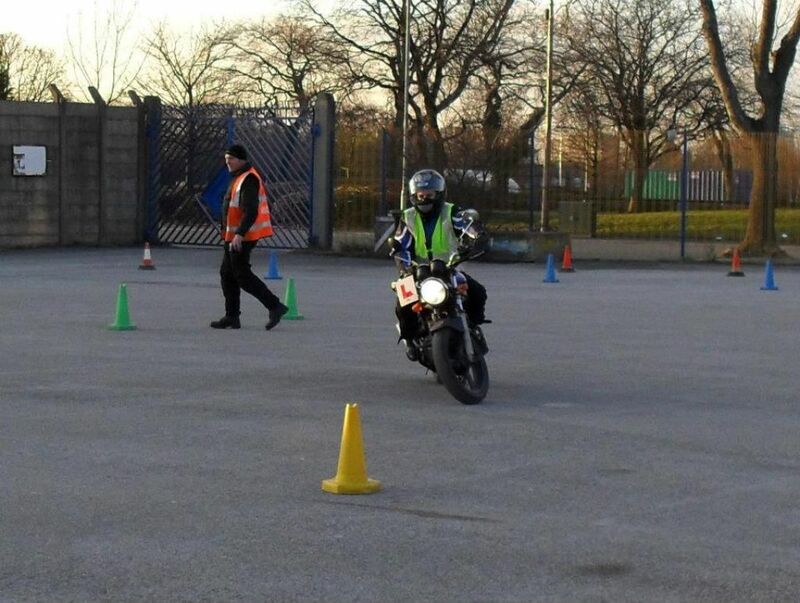 Once you have completed your CBT and are a minimum age of 19, you will need to take further training. 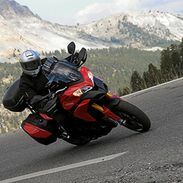 If you train and test on a a 395cc and above you will be able to ride a motorcycle that has a maximum power output of 46.6bhp. 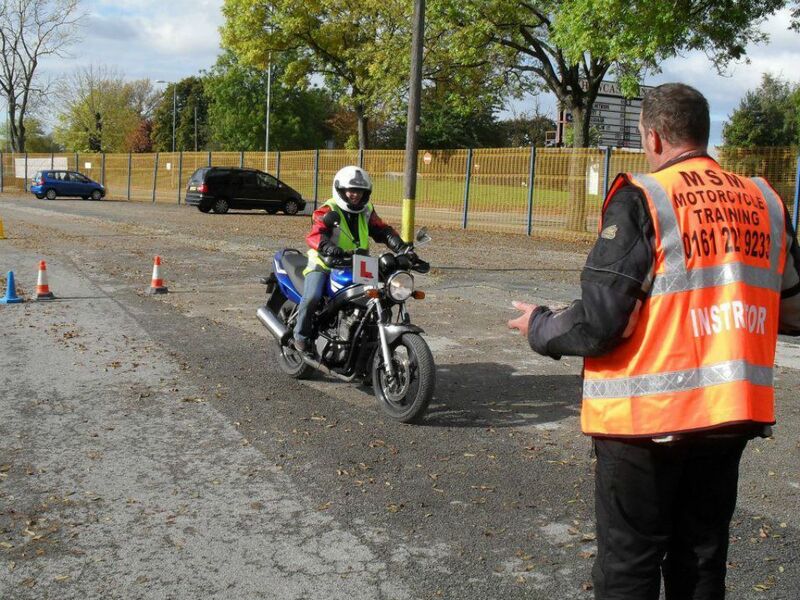 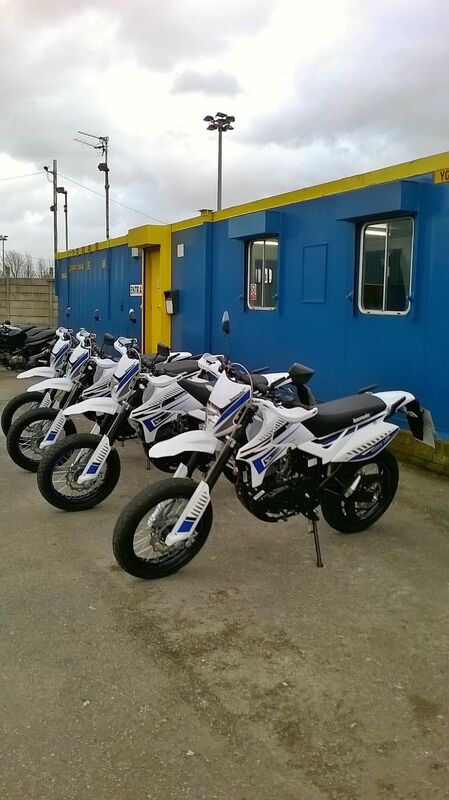 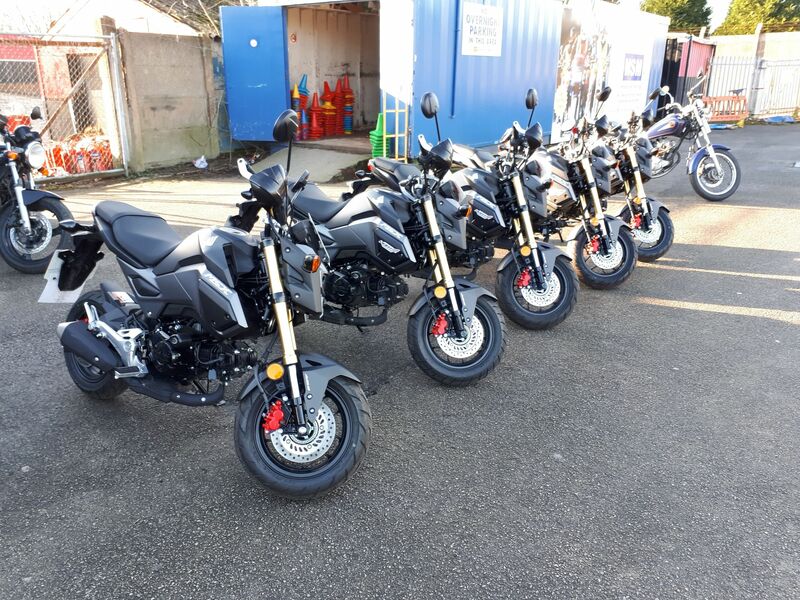 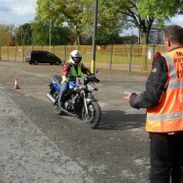 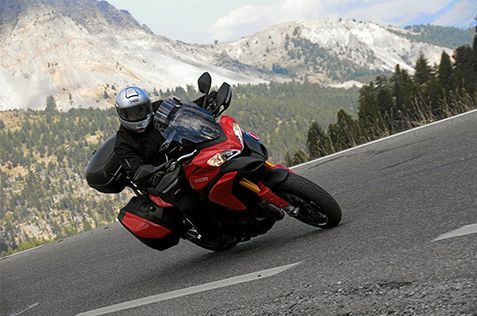 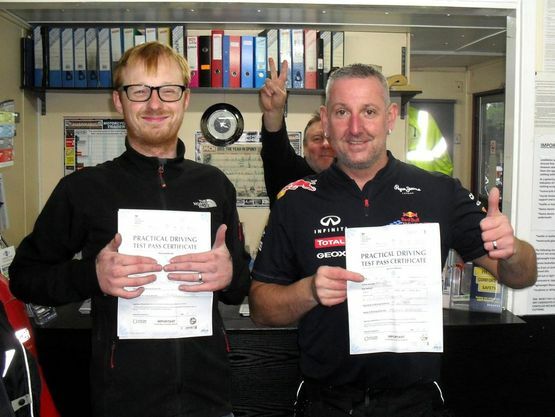 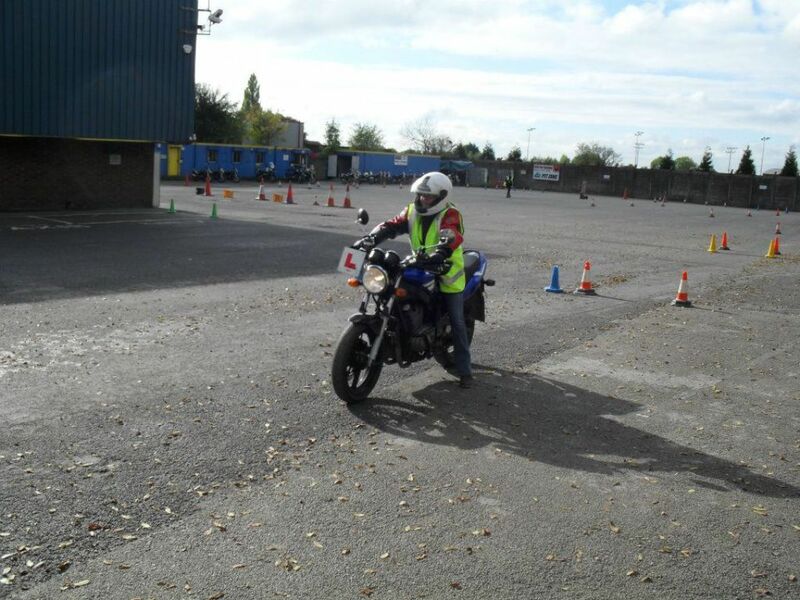 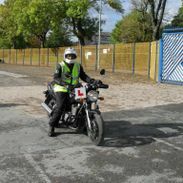 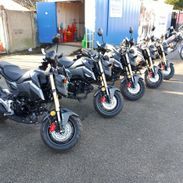 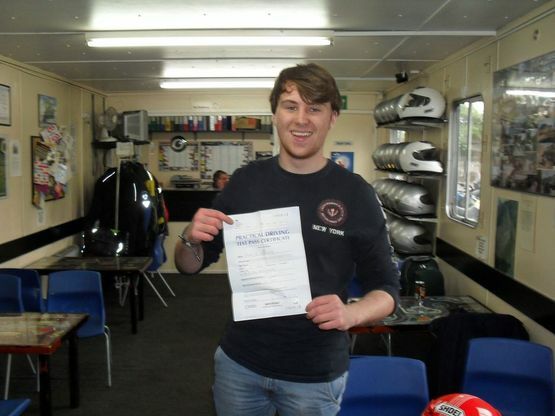 If you are 24, and have successfully completed your CBT, you can obtain an unrestricted license by taking your test on a machine with a minimum of 595cc which produces a minimum of 53.6bhp. 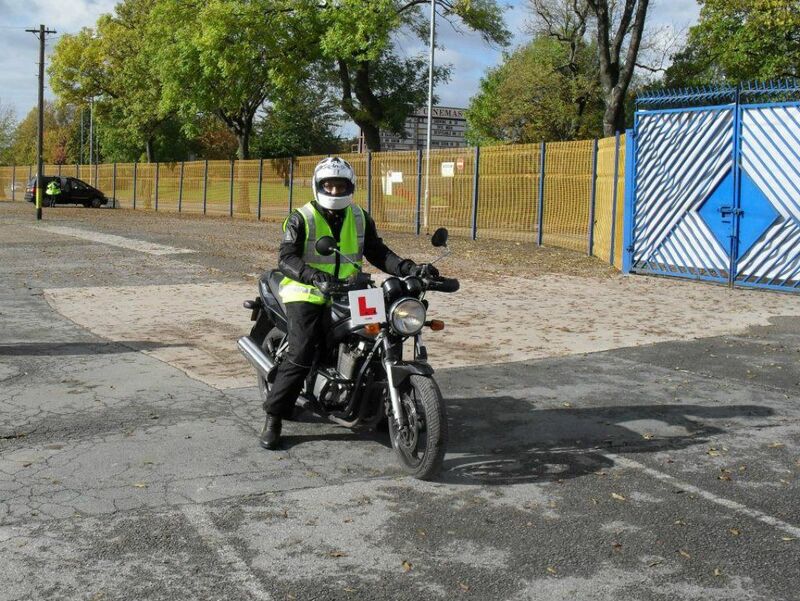 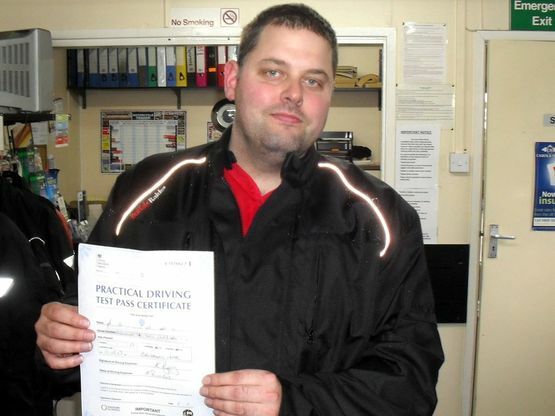 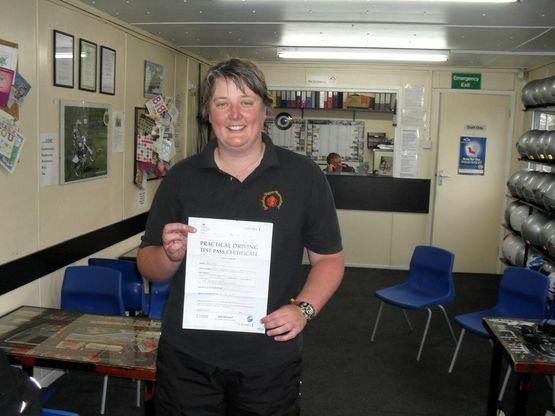 Anyone taking a practical on road test must hold a current theory certificate. 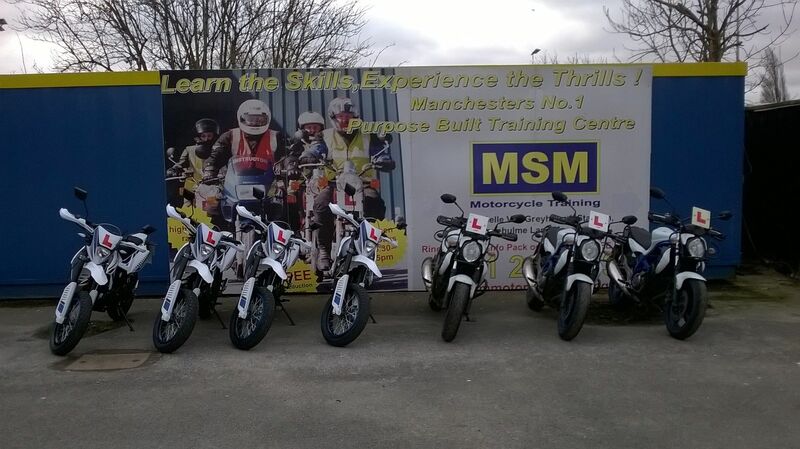 The theory test is a mixture of multiple choice questions and hazard perceptions skills. 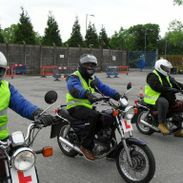 Naturally M.S.M can help here also, giving you plenty of guidance and advice.